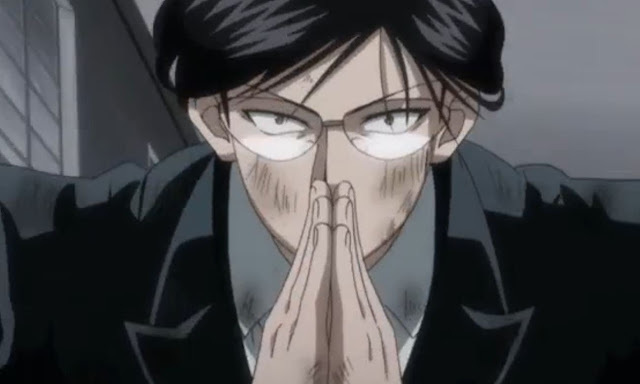 Home anime Chimera Ant chrollo lucilfer Gon greed island hisoka Hunter x Hunter anime Hunter x Hunter news hxh HxH articles HxH fights Killua phantom troupe How HxH Characters Would Fare In A Deadly Battle If They Lose One Or Both Arms? Dead or not dead? 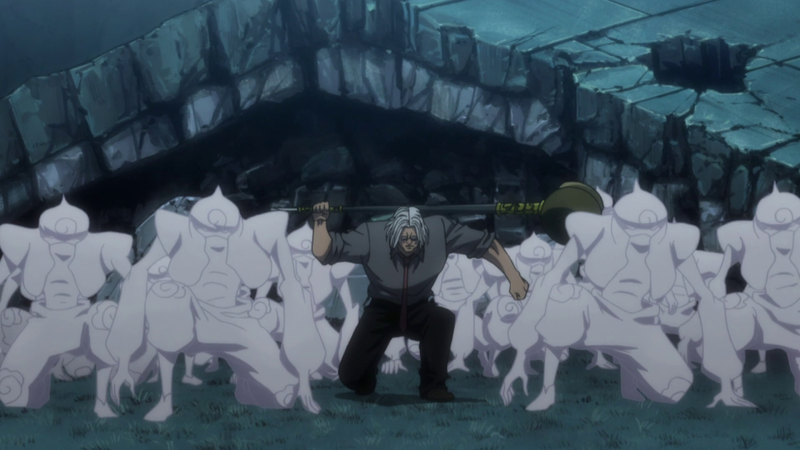 For how long will some Hunter x Hunter characters stay alive if they lose one of their upper limbs or both while pitted against a dangerous opponent? So we imagined how things would go for different HxH characters. 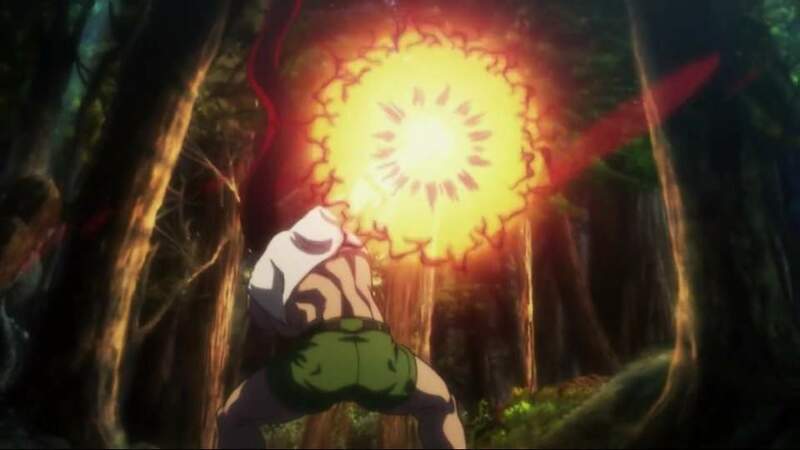 We took their physical strength, intelligence, speed, combat techniques, weapon, fighting experience, and nen abilities into consideration. Of course, there is no way for us to know exactly what a class A or S fighter would do should they meet this unfortunate event. We don't claim that what you are about to read is 'highly accurate' or '100% correct' but we try our best to write a fair article to the best of what we know of. Only a few handicapped hunters might survive against Neferpitou so we would leave the neko and the Chimera Ant royal guards out of this. When we say a dangerous opponent, a reasonable level would be that of a brute Chimera Ant squadron leader. Opponents are offensive and straightforward Enhancement, Emission type as other nen type skills (transmutation, manipulation, conjuration, specialization) may greatly affect a battle turn out. Opponent having speed, strength and thinking ability of an average Squadron Leader. It is also given that characters will be able to stop the bleeding by making use of enhancement and muscle control. 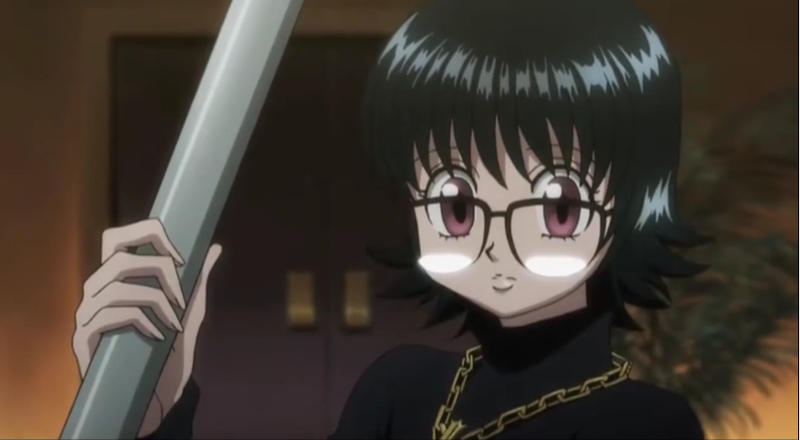 To save time, we will be analyzing Hunter x Hunter characters, who are most likely to engage in a fight and with skills that we know of. Characters included in this list may be dead or alive. We may give chance to those who died and see if they can fare well on this handicapped status. Just comment down your thoughts or if you have questions. I may update this same article or make a new one. It all depends. Some may ask, "But how can a Chimera Ant cut off both limbs of some strong characters here?" Please be advised that this handicap status is the 'given'. The game 'default'. The bottom-line of our analysis. It could be that they lost their arms in the same fight, a mob attack, or was cut off even before the fight for many possible reasons. No one from Zoldyck family. Sorry to disappoint. Maybe you can give the scenario and prediction. I'll post the best one here. Also, this is just a big IF. It will be a bummer to see these characters without their arms. But Hunter x Hunter is one unpredictable series and anyone can lose a limb or at worse, die anytime. Assuming he put up a good fight with Pitou who acquired bruises against the one-armed Kite, this hunter holds a good chance of survival in this game. But what if he lost both of his upper limbs? Kite's nen ability, Crazy Slots may still be conjured out of his body. However, using it will pose a great challenge. Remember that the weapon works very random and it depends on the result of a nen-conjured roulette. His weapons pack strong attacks but some of them don't guarantee safety. Although we don't know most of its forms, there's a huge chance for a bad number to come out. Without arms, his #3 Mace and #4 Carbine are useless. 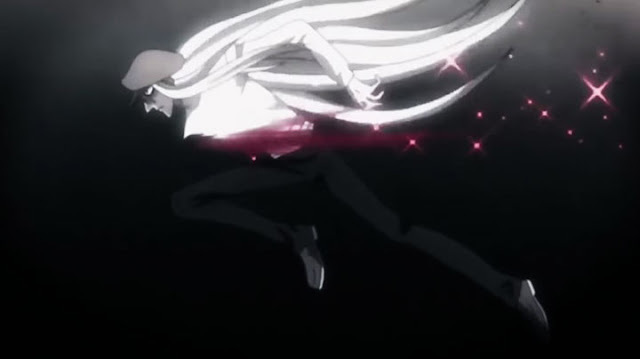 If the roulette gave him #2 Scythe, it only attracts disaster as Kite needs to use the Silent Waltz technique before he can dispel it. Despite these, he may still come out alive at some point. Ging mentioned that if Kite is so desperate about not dying, a number will come out of the Crazy Slots. So maybe he only needed to experience the pain of the injuries or being dead to meet the conditions, then survive by transferring his memories to a new-born vessel. That's like immortality if you'd ask me. Get your Hunter x Hunter cap HERE. 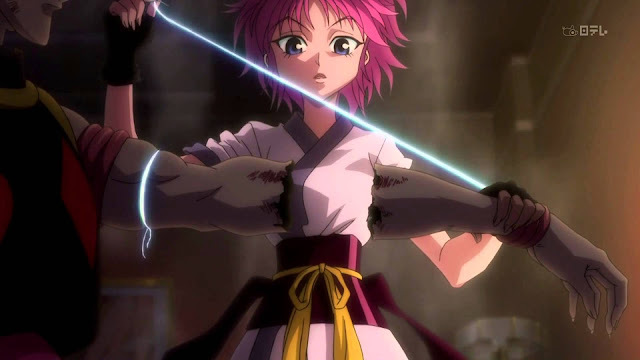 One of the girls to beat, Machi boasts enhanced physical strength, great speed, and a magnificent nen ability. A brute opponent won't be able to kill her even if she only have one arm. But having one arm may not last for long as she could sew it back quickly. In the case of losing two arms at the same time, Machi may need to worry about how she could manipulate her threads. However, cutting her arms off or any part of her body maybe impossible. Remember when Killua attempted to stab her with his sharp nails but she seemed to be unharmed? Yes, some parts of her body have protection. 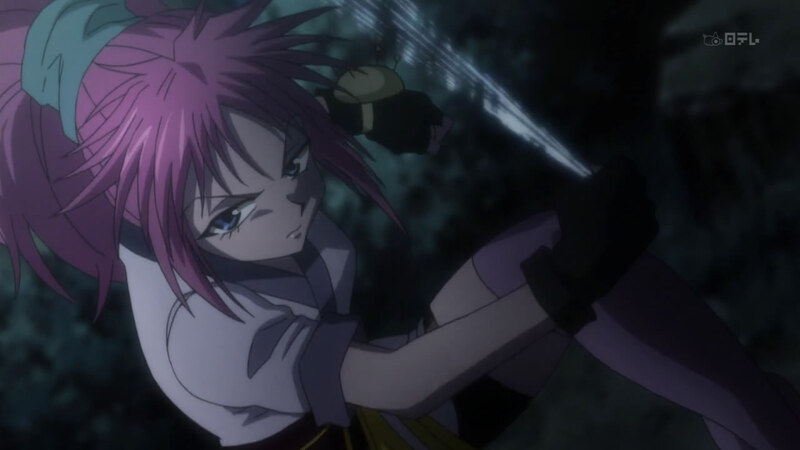 Machi also has this strong gut-feel which urges the spider member to keep a few steps ahead. She can protect herself with the threads and she can also make sure her parts won't get separated if in case an opponent attempted to cut her. Love Machi? Check this key chain. Another deadly member of Genei Ryodan, Shizuku demonstrates an extremely rare nen ability perfect for cleaning up evidence. However, we saw her struggle in a fight against a Chimera Ant lieutenant. 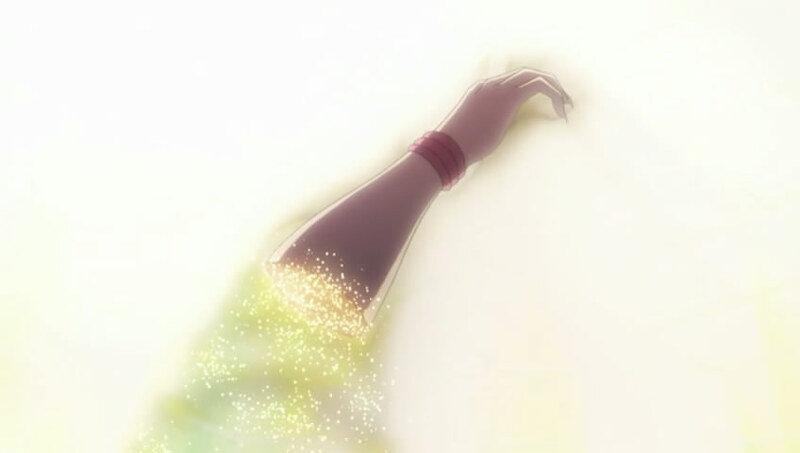 Besides the useful nen ability, it looks like this Hatsu won't help her shall an upper limb or two bid farewell to her. Shizuku's physical strength, range, and combat abilities ranked poorly compared to others. She's more of a supportive type. 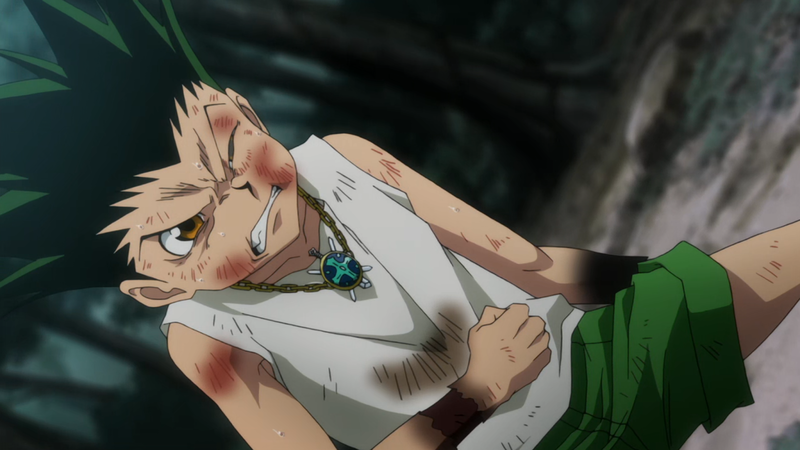 A weaker version of Gon even beat her in an arm wrestling. She needs to cause wounds to an enemy and dry him/her out. But with an upper arm missing, this appears as a long shot. If faced against a Chimera Ant squadron leader, she could die in less than a minute from another blow. What more if she lose both hands? Of all characters, Gon has got nothing to hide from us. We know his abilities, strength, and limitations. And we've seen him lose a limb a couple of times at the middle of a death match but emerged victorious. Fights serve as Gon's cup of tea. He may not belong to the witty category of fighters like Killua, but he managed to come up with tricks in some parts of Hunter x Hunter story. Before losing his Nen, Gon's power grew tremendously although he still has a long way to go before he could surpass his teachers. Taking away one of Gon's upper limb does not guarantee his loss. But what if he lose both arms. Can he still hit his enemy with a crazy Jajanken? Changing to his Adult form may require more conditions apart from not being able to use nen any longer. Gon may need to hold grudge against the enemy to make this happen. Also, he might still die afterward because of the overwhelming impact of the transformation as what we witnessed in the anime series / manga. It will be a hard path for our protagonist to fight his way out. And Gon needs to make sure he won't run out of power before he could beat the enemy. But with Jajanken still coming out of a severed limb, he really has a fighting chance. Are you a HxH action figure hunter? This Gon figure measures 9.9 x 7.2 x 5.3 inches. Click on the image for more details. We've all seen him win a fight after giving up both of his arms. His bungee gum and texture surprise works like magic making it possible for him to deceive everyone that he can grow back his arms faster than Deadpool. 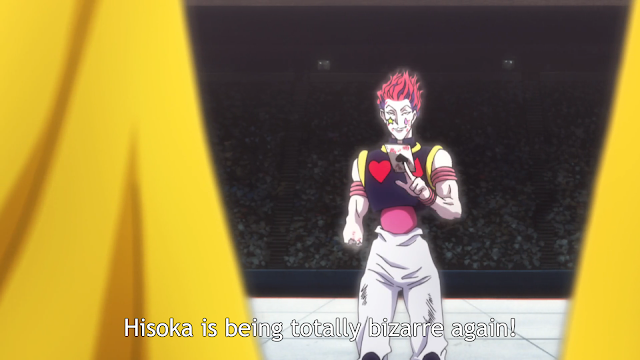 That being said, this handicap status does not work well against Hisoka. Chopped nose, crushed face, lacerated flesh, and deep wounds can be fixed with just a swipe of his aura. In this game, we need to worry more about his opponent. Haha. SCHWING!!! statue of Hisoka. A Hunter x Hunter premium limited item from Bandai. Click on the image for more details. The guy who can run without rest for days have a good chance at surviving this game. Knuckle, as an emitter, only has to worry about the amount of his opponent's aura. Knuckle's APR, will do most of the job here. Without both arms, he can emit the indestructible mascot by landing a kick on the opponent. Then all that he needs to do is run for hours or maybe days. When the opponent entered the sealed nen status, Knuckle should pour his aura to land a blow and when he does, it should be deadly. Remember that Chimera Ants have tough shells and deadly scythes or claws making them a dangerous opponent with or without nen. But being a skilled combatant, he could barely get through this. 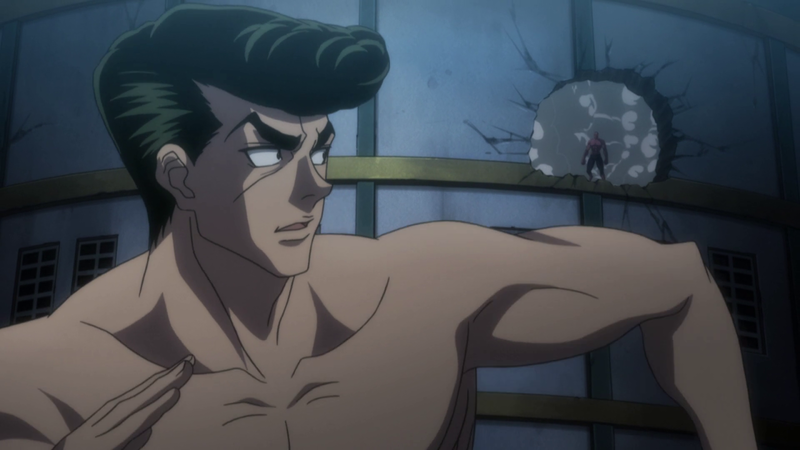 Knuckle's partner and a member of the Chimera Ant extermination team. He won't be sent out there in the danger zone for no good reason. One-armed Shoot can handle things despite being handicapped. But what if he lost the other hand too that seals his opponent in the bird cage? That's easy. He's been there and have most likely prepared for this scenario. If you'd also give it a thought, he might have exchanged his arm to possess this unique ability. So in this game, Shoot is one of those Hunter x Hunter characters who can quickly and effortlessly compensate for a lost limb. He may not be able to use the bird's cage skill but he can do wonders with those hands. Just think of a stronger and an enduring version of Nico Robin's 'Tres Fleur' attack from One Piece. That's Nico Robin. A Grand Line lady from One Piece. Click the image for more details! A doppelganger user, it may be nice to think that it will be easy for Kastro to escape. Yeah, we know he is dead and hopeless without both hands but some may assume that he has a fighting chance. After all, Hisoka being a tricky and deadly opponent is considered to be too much for someone like him. We will keep this section short and simple. What is a bomber without one of his hands, or both? He is indeed a strong Greed Island player but he relies greatly on his hands. Given the handicap status, could he survive this battle against a Chimera Ant Leader? 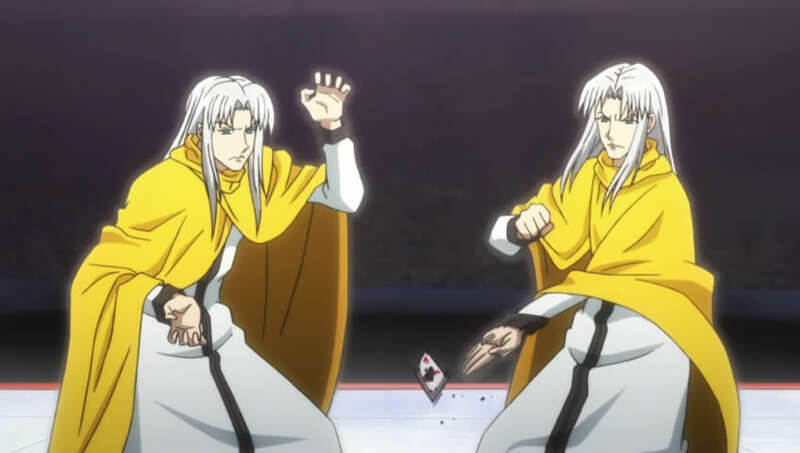 The answer depends in whether his nen could activate using other parts of his body. But without smooth control of aura, he will just burn the whole place. Take note that a Chimera Ant Squadron leader can protect himself from an explosion using his tough skin and nen. You may want to shop for a second. If you're ready, scroll down for more HxH characters!!! The big guy of the Phantom Troupe who killed all auction attendees including some guards in one swoop of his deadly Double Machine Gun with nen bullets. Franklin still has a great fighting chance if he lost one arm. But what if both were taken away in battle? Despite his huge physique, Franklin is also fast as seen in his friendly bout with Nobunaga. However, he won't use this speed to escape as he seems to hold that kind of pride who'd rather die than face humiliation. Although, there is a principle to "not get in a fight you can't win", taking away his hand in this battle is enough fuel to disregard this saying. And to run from something the group sees as a bug or pest? This is definitely a fight to the death. And remember, he's a powerful emitter. Accuracy: 97% (His fighting chances are higher than Chrollo. Losing both hands may even bring out a deadlier Franklin. Imagine a weapon upgrade from nen machine gun to nen missiles). Call him coward, hate him, love him or whatever. Despite the lack of spirit, Mr. Knov is one hell of a nen user. He's an instant evacuation center and a warp portal. The problem lies whether he could activate things without his hands. But an excellent conjurer can always cover for this kind of handicap. He'll most probably transport himself to a medical room to get prosthetic arm and hands. Check out the 33rd volume of Hunter x Hunter book for sale in Amazon. This is another easy scenario to imagine. Mr. Morel with his army of smoke, can take down a Squadron Leader if he wants to. With or without arms. Manipulators, conjurers and specialists, despite their lack of enhancing abilities have very handy skills that could aid if they are in a pinch. Truly in a battle of nen users, the amount of aura does not solely affect the outcome of a battle. The Phantom Troupe's leader, known for a great collection of skills in his book makes a great force to reckon with. But will he survive a fight without one arm? 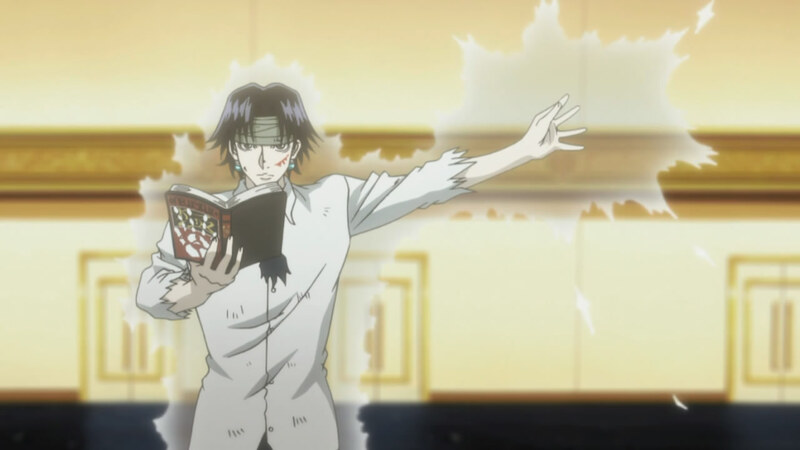 Everyone who paid attention to Chrollo in the anime series and manga can tell that the guy is the ultimate multitasker. 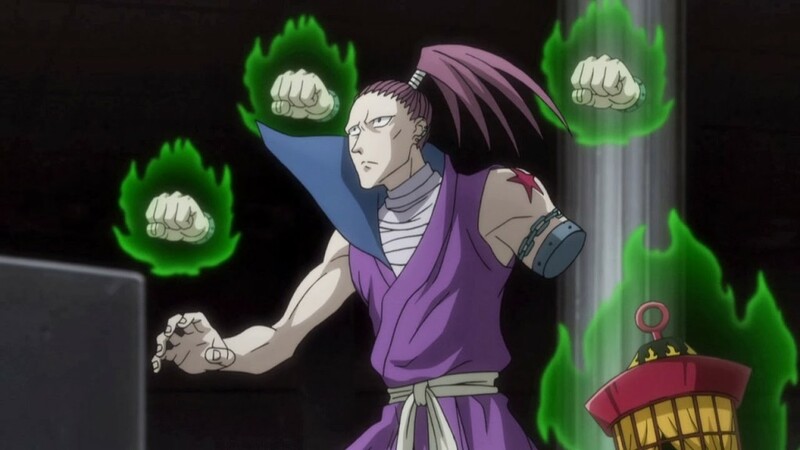 He can battle without using a hand (as shown in his fight against Hisoka) and he can kill opponents in a matter of split seconds with a pen. Without a doubt, a Chimera Ant squadron leader will only last a few minutes even if he only has one arm. But what if he can't hold his Bandit's Secret because he lost both of his hands? This is a very hard situation to imagine so I had to review his profile once again. Chrollo's combat techniques are unpredictable. Although deception is Hisoka's kind of game, Chrollo seems to be more oriented in this field. He fakes his attacks, he can quickly change course, and he's a genius in making use of his environment to gain a lead. 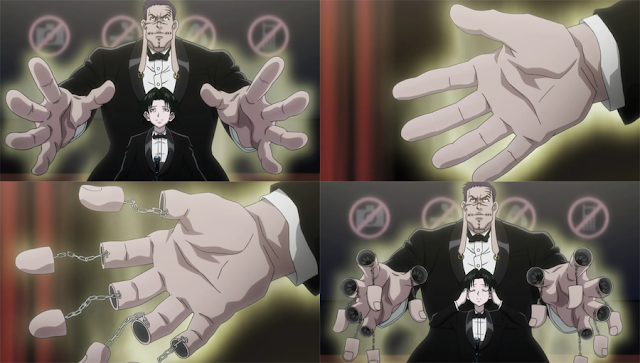 Moreover, Chrollo can still summon the Bandit Secret, turn the pages with his feet, and use a stolen skill even without touching it, thanks to the Double Face, a bookmark he used in his battle against Hisoka at Heaven's Arena. 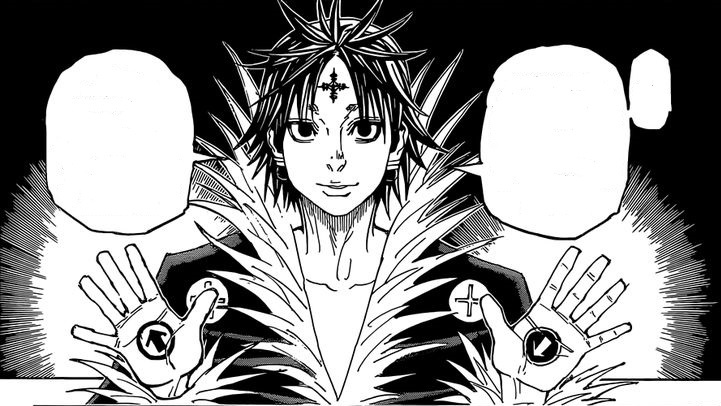 Love him or hate him, Chrollo Lucilfer is extremely strong and wise. Read his fan fiction series. I'd definitely order one of this Chrollo Lucilfer limited figure. Click the image for more details! That's 13 Hunter x Hunter characters for you. I know I left behind some fan favorites so just comment down and let's discuss about them. By anticipating such scenarios, we were able to tell how the nen ability affects an outcome of the battle even in handicap status. 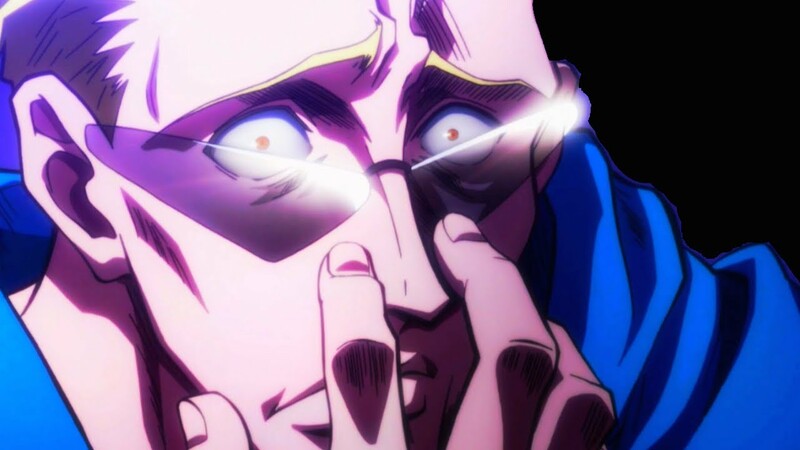 You may consider re-watching Hunter x Hunter anime in your favorite anime streaming site or read the manga series. Consider it as a Hunter x Hunter refresher. Hope this helps to wake up the hunter inside of you. Help us maintain our website so we can have more articles like this. I am also using donated money to pay our young writers and researchers.